Posted on October 11, 2011 by jeremyprobert	in Communications Strategy, Corporate Religion, Social Media and tagged corporate use of social media, Facebook, reputation management, Social Media. Not, not me. Although it appears that I HAVE actually been wrong – there was I, giving it large with the old ‘that Facebook, right, doesn’t make any money, right’ while all the time the odious Zuckerberg is busy turning in halftime revenues of $1.6bn and incomes of 500m of the same splendid currency over the same period. Numbers such as these, ladies and gents, while not actually being handed in by someone from the ‘Book itself, are not really to be sniffed at. Read about it here at The Huffington Post. Thank you, Huffers. No, no. What’s wrong (on a veritable Dante of levels) is how Horrible Mark and his evil creation have managed to achieve these numbers – it’s through getting so many users that they cannot fail to get at least some of the large global advertisers (Diageo – are you listening?) to spend at least some of their enormous advertising budgets with the Facemeister. Proving, once and for all, that you can fool some of the people, some of the time and they’re the ones you should concentrate on. Yes, that’s right – 800m users. Just think about it. 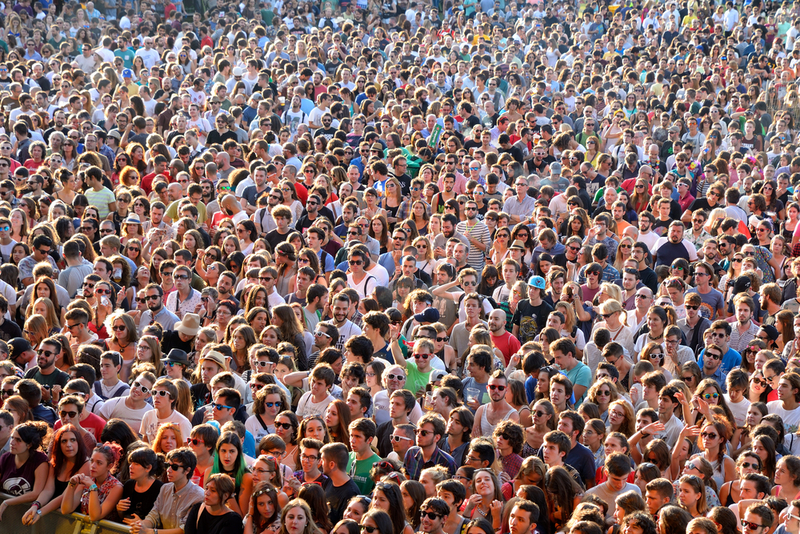 What’s the population of the world – what, around 7bn? Thus – and I know you can do maths – more than 10% of the population of the Earth are registered users of Facebook. Given the great swathes of the world that haven’t got internet access, that means that practically everyone you know (except me) is a slave to the ‘Book. How long before someone coins the phrase ‘the Good ‘Book’? So, you’ve a heady mixture of 800m users and quite possibly 1bn greenbacks of income for this financial year. You’ve also got, therefore, a valuation of as much as $80bn for the ‘Book when it floats – supposedly in 2012. Those of you with memories will remember Goldman Sachs, busy doing God’s Work (thanks Mr Blankfein), and the bank that took a position in Facebook and started up a Facebook investment vehicle (that their very own private equity arm would not invest in and that they were only allowed to sell outside the States – where’s Britney Spears when you need a burst of Toxic pop?). The same Goldman Sachs you’d hope would be handling the flotation of Facebook. The same Goldman Sachs whose shares have fallen 43% this year. Have they been Zucked?